Outside of the finance world, hedge funds are mysterious entities that seem to generate unbelievable sums of money. Hedge funds can be difficult to understand, but a simple definition is as follows: “a hedge fund is an alternative investment that is designed to protect investment portfolios from market uncertainty, while generating positive returns in both up and down markets.” This basically means that hedge funds are meant to produce a consistent amount of money no matter what the market does. This list covers what are considered to be the largest hedge funds in the world as of the end of 2018. All of these hedge funds manage billions of dollars for people and corporations around the world. Millennium Management is yet another large hedge fund firm based out of New York City. According to Millennium Management, as of the end of 2018, the company has over $34.3 billion in assets. 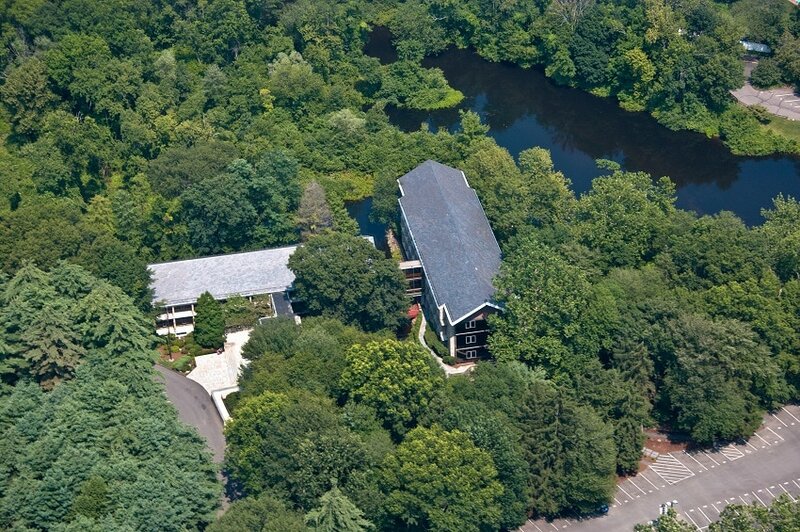 Additionally, Millennium Management has over 2,700 employees in offices across the United States, Europe, and Asia. In 1989, Israel Englander founded Millennium Management with $35 million in assets under management. Over the years, Millennium Management has grown and has won many awards, including HFM Week’s award for Multi-Strategy Hedge Fund over $1B in 2018. In 2010, Millennium Management became the first hedge fund firm in the alternative investment industry to establish an advisory council focused on the evolving global regulatory landscape. Elliott Management Corporation is on the smaller side in terms of employees, currently about 454, but has one of the largest hedge fund portfolios. Currently, the Elliott Management Corporation has over $35 billion in assets under management. 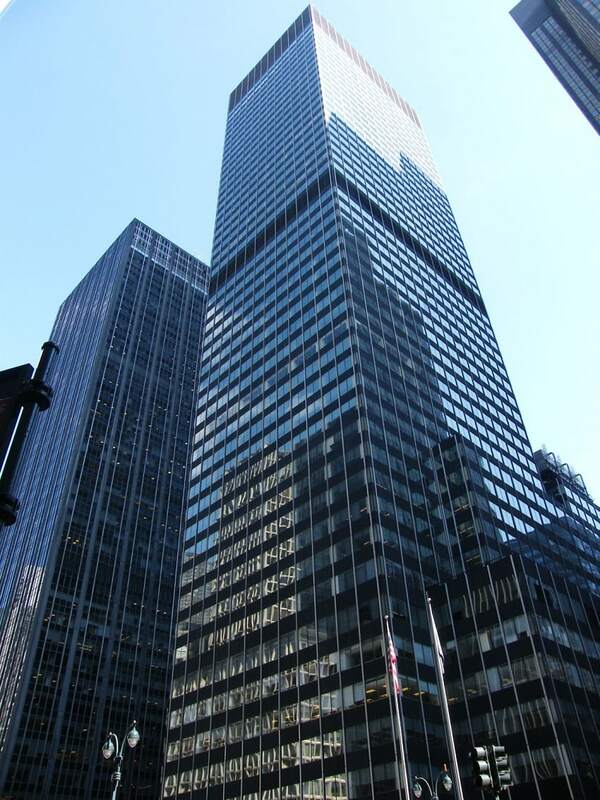 While the Elliott Management Corporation is based out of New York City, the company has offices in London, Hong Kong, Tokyo, and other cities in the U.S. 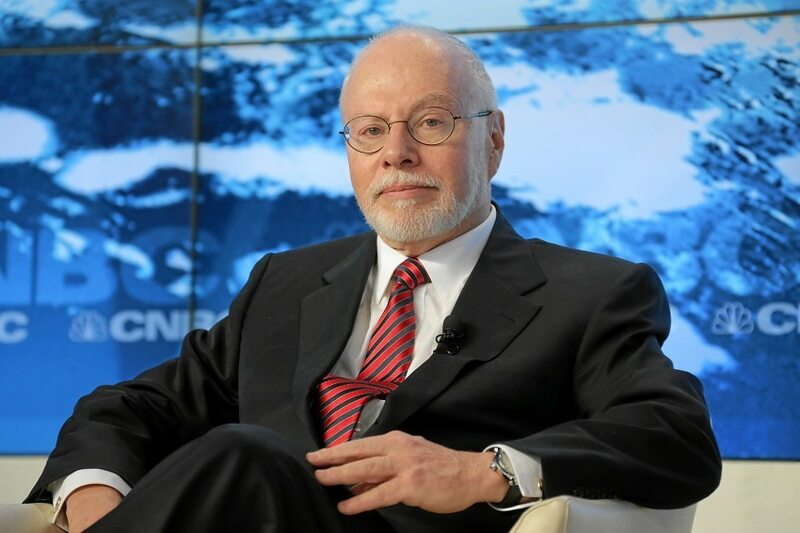 The Elliott Management Corporation was founded in 1977 by Paul Singer, who is considered to be one of the most talented hedge fund managers in the world. Singer is also s Chairman of the Manhattan Institute for Policy Research, a member of the Board of Harvard Medical School, and a member of the Board of Commentary Magazine. In 2017, Elliott Management Corporation raised more than $5 billion in about 24 hours. D.E. Shaw & Company is one of the top-earning hedge fund firms of all time. In early 2018, it was reported that D.E. Shaw & Co.’s total earnings had reached $27.1 billion. Reportedly, D.E. Shaw & Company is currently managing over $53 billion in assets. At the beginning of May 2018, D.E. Shaw & Company was in the news because the company had fired veteran fund manager Daniel Michalow after numerous female employees reported that he had harassed them. Following an internal investigation, Michalow was quickly fired by D.E. Shaw & Company. Although D.E. Shaw & Company is such a large hedge fund firm, the company is currently run by a small four-person executive committee that has worked together for over 20 years. Two Sigma is a fairly new hedge fund, but has already become one of the largest hedge funds in the world. In 2018, it was reported that Two Sigma had $52 billion in assets, which is on par with more established hedge funds. According to Two Sigma’s website, the company is currently managing $58 billion in assets. However, that same report also said that Two Sigma was struggling to grow and make more money. Currently, more than 1,500 people work at Two Sigma, which helps fund breakthrough research, education, and a variety of charities, and foundations. Two Sigma highlights the fact that the company uses technology to drive its investment management strategies, which has helped the company grow so quickly. Two Sigma has another division called Two Sigma Ventures that invests in companies that focus on using technology to change the world. Renaissance Technologies is a very secretive company that is reportedly one of the largest hedge funds in the world. According to outside reports, Renaissance Technologies’ current portfolio is over $97 billion. Renaissance’s Medallion strategy, which is now only open to the company employees and owners, is considered by many people to be the world’s greatest hedge fund ever. In recent years, Renaissance Technologies’ co-CEO Robert Mercer was in the news for being a noted an influential backer of Donald Trump. 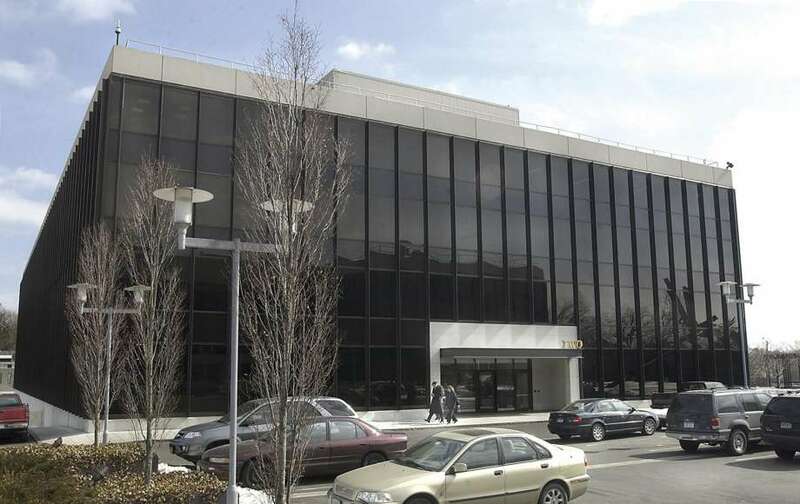 One long-time employee, David Magerman, has revealed some of Renaissance’s secrets as he has filed a wrongful termination lawsuit against Renaissance Technologies and Mercer. 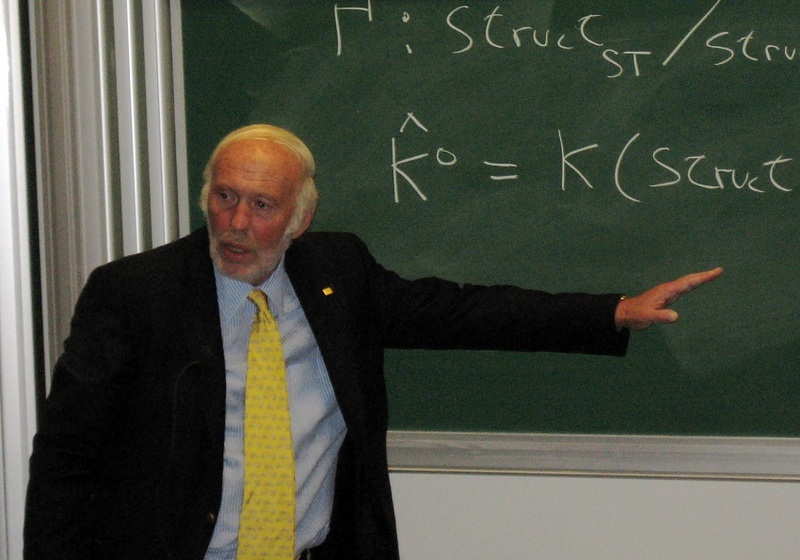 Renaissance Technologies was founded by James Simons, a former Cold War code breaker and award-winning mathematician. Man Group is one of the only hedge funds on this list based outside of the United States. 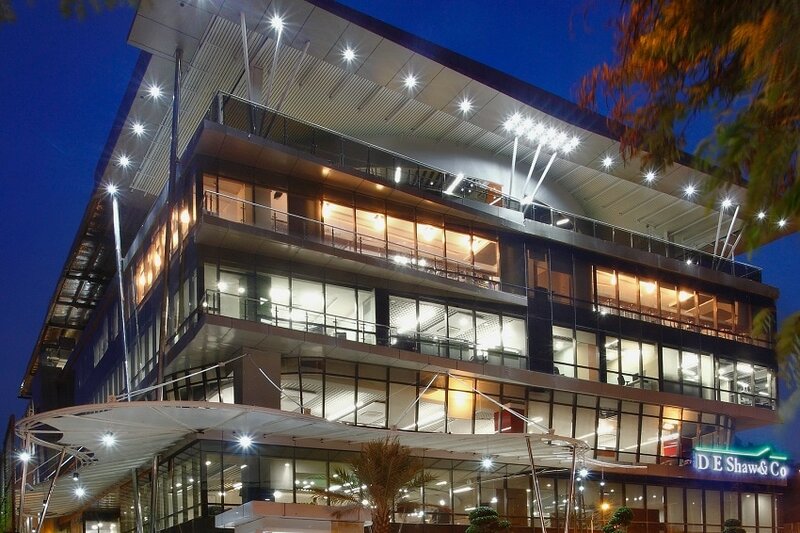 According to Man Group, the company manages about $114.1 billion in assets as of the end of 2018. This makes Man Group the largest Hedge Fund in Europe. Although Man Group may not be as large as some of the other hedge funds on this list, it is one of the oldest. Man Group was founded in 1783 by James Man as a sugar and cooperage and brokerage. 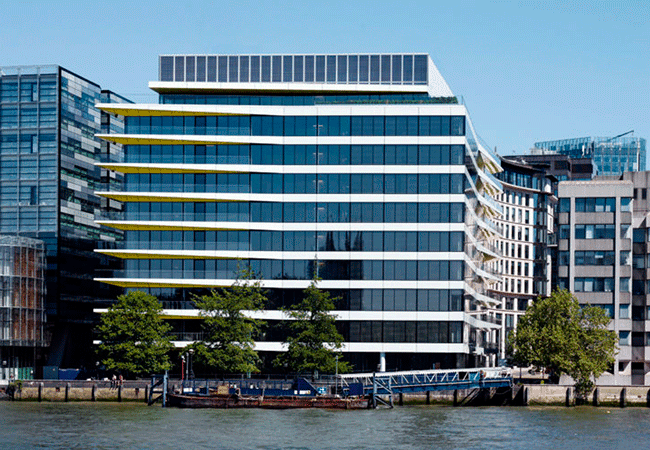 With over 235 years of experience, the Man Group began managing global investments over 25 years ago. In 2017, Man Group developed its private markets offering with the launch of Man Global Private Markets. Bridgewater Associates says that the company currently manages about $160 billion for about 350 of the world’s global institutions, including public and corporate pension funds, university endowments, charitable foundations, supranational agencies, sovereign wealth funds, and central banks. Bridgewater Associates is known for its “Pure Alpha” product, which was created by the company’s founder Ray Dalio, to maximize returns, while lowering risks. In 2017, it was reported that Bridgewater Associates had made $49.7 billion in total profits since its start in 1975. This means Bridgewater Associates has the biggest cumulative net profit of any hedge fund in history. Bridgewater Associates’ founder, Ray Dalio, is personally worth an estimated $17 billion, making him one of the richest people in the world. Although AQR Capital Management is one of the world’s largest hedge funds, according to co-founder and Chief Investment Officer, Cliff Asness, the company had a lousy 2018. However, Asness has faith in AQR Capital and says that every company experiences low periods. AQR Capital Management is headquartered in Greenwich, Connecticut and has offices in Boston, Los Angeles, Chicago, London, Hong Kong, Tokyo, Sydney, and Bengaluru (India). JP Morgan Asset Management is the second largest hedge fund in the world and by the end of 2018, the company reported that it had over $2.077 trillion assets under management. As a whole, the JP Morgan Chase company – which was formed in 2000 when Chase Manhattan Corporation merged with J.P. Morgan & Co – employs about 250,000 people. Although the merged company is fairly new, JP Morgan Chase & Co traces its history back to the early 1790s. With such a long history, JP Morgan Asset Management has guided investors through 31 economic recessions and recoveries. JP Morgan Asset Management also helped the U.S. financial system recovery after the 2008 recession. The predecessor of JP Morgan Asset Management assisted in financing the Statue of Liberty in 1886. BlackRock is currently the largest hedge fund in the world and has a staggering $6.3 trillion assets under management (AUM). Also during the first quarter of 2018, BlackRock’s net income rose to $1.09 billion, or $6.68 per share. As such a large investment management corporation, BlackRock employs about 13,000 people and services clients from around the world. According to BlackRock, the company has over 120 investment teams in 30 countries. 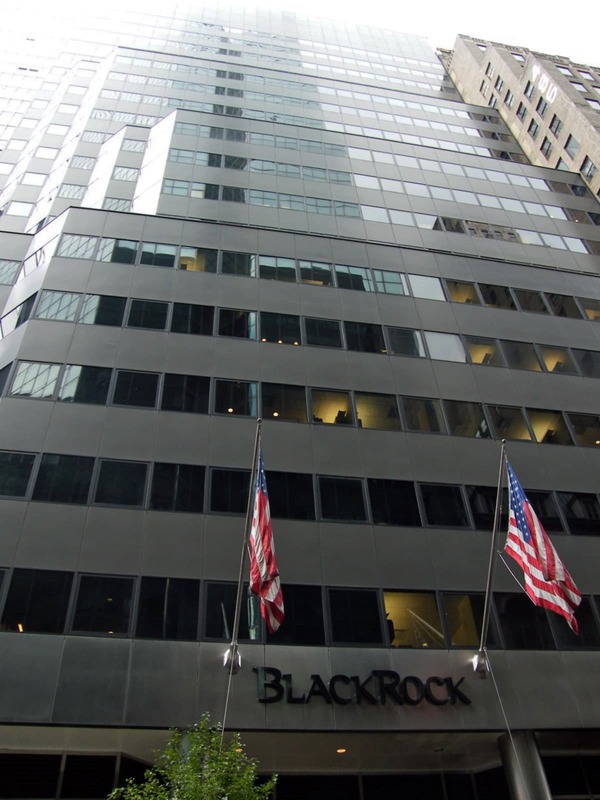 BlackRock was founded by eight people in 1988 as part of the Blackstone Group. The company changed its name to BlackRock in 1992.